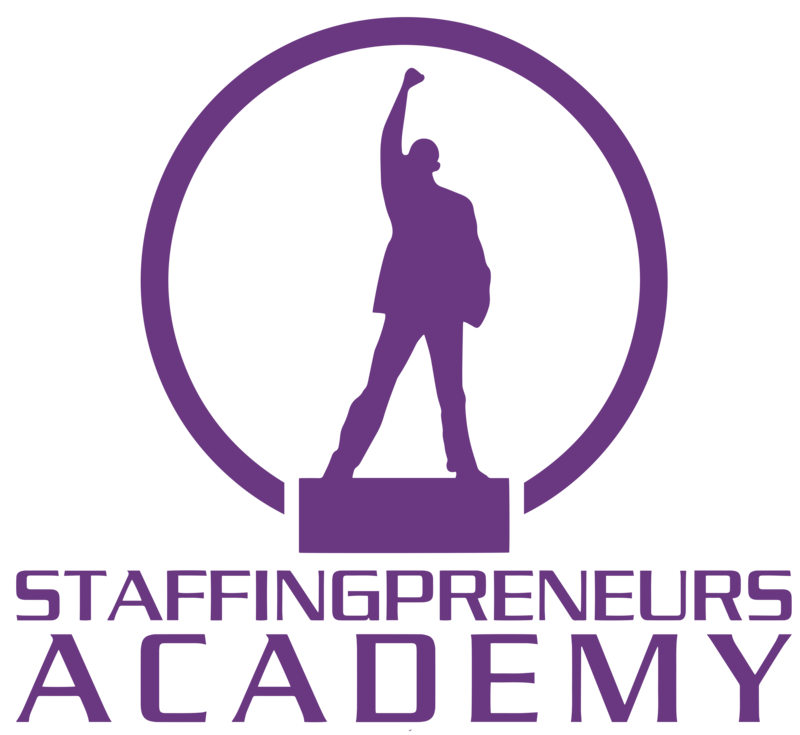 The business of recruitment and staffing is powerful because it allows you to transform the lives of others. This is a very socially motivated business generating social value through recruitment and staffing. Comment below and let us know your thoughts! We would love to hear from you! 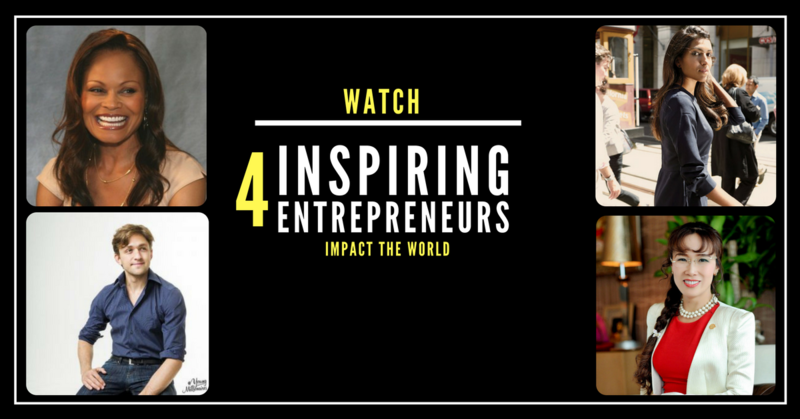 0 Comments on "How 4 Inspiring Entrepreneurs Are Impacting The World Through Recruitment & Staffing"